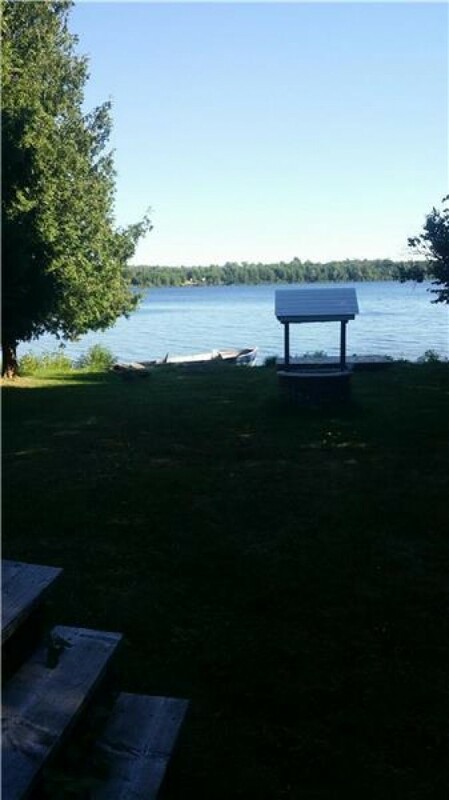 Nicely Renovated 5 Bedroom Cottage on Canal Lake Of the Trent Severn Waterways. Home on the waterfront, with easy access to the sandy shoreline for boating. Beautiful View of the Lake with southern exposure. Main floor is spacious, with open concept kitchen, and large windows overlooking the lake, and lots of natural light. Consists of two large rooms, and two smaller rooms, great for the kids. Main floor has a walkout deck. Two bathrooms, one on each floor, that are newly renovated. Bottom floor has large recreational area with two sofa beds, a bedroom, and walkout entrance. Only 90 minutes from Toronto, one hour from Markham. Great spot. lots of space. We stay at this cottage for 1 week. We stay at this cottage for 1 week. The cottage is nice and clean. You have everything there what you need. Fully equipment kitchen and bedrooms. The children liked the ping-pong tables and water bikes. Everyone enjoyed the hot tub. Doesn't matter nice or bad weather, because you have lot of choice to do there. The owner is very nice and helpful, you can call her anytime and she help as soon as she can. We all were happy can stay in this cottage and relax. I can refer it for anyone.